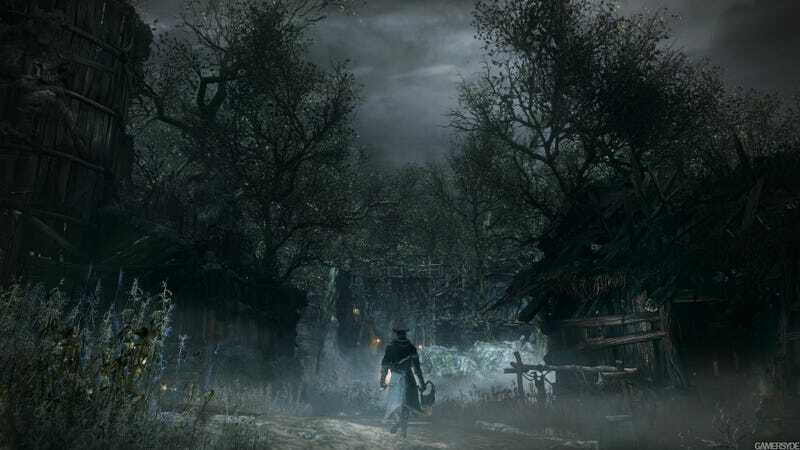 Bloodborne players, make sure you don't summon or invade anyone during the game's Forbidden Woods section! Right now, doing so will prevent you from acquiring a crucial progression item, the Lunarium Key. Sony says a patch is coming next week.